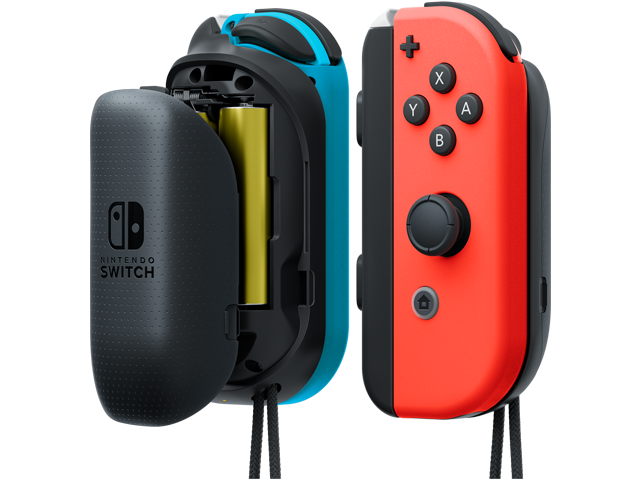 This Joy-Con™ accessory extends the battery life of Joy-Con controllers using AA batteries. Great to have when you want to play for a long time without charging. Includes four AA batteries.